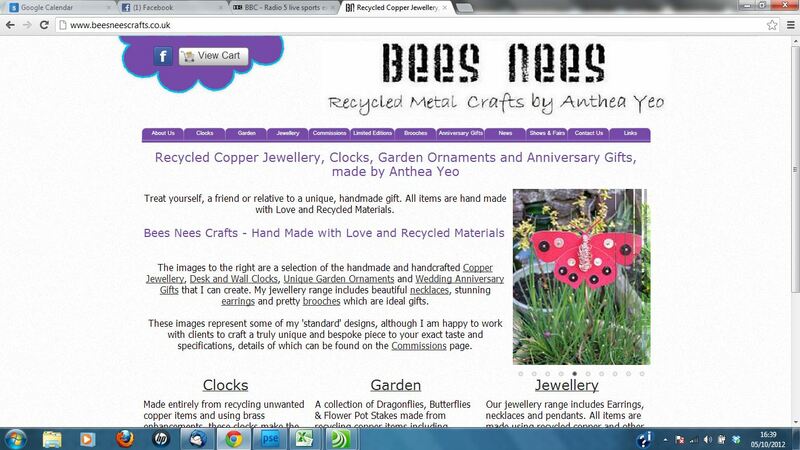 L Although she was initially hesitant about the world of e commerce, Anthea Turner hasn’t looked back since we rebuilt her jewellery website! 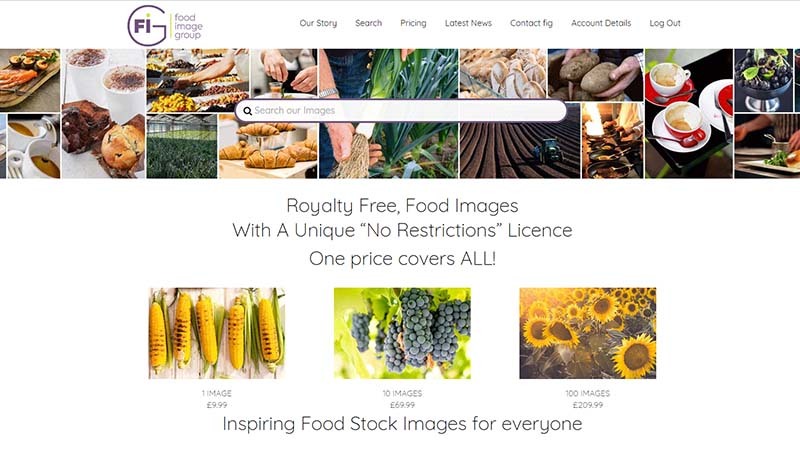 Now her customers can buy easily and safely online which has seen her sales increase and her audience reach broaden. 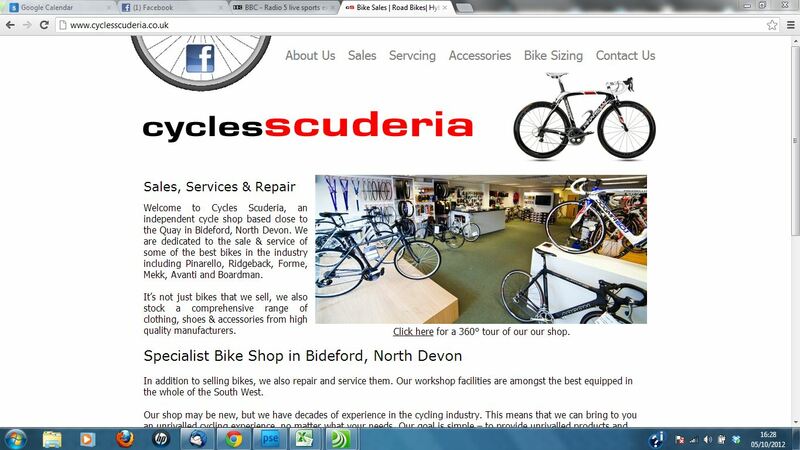 Specialist bike shop, Cycles Scuderia, based in Bideford have seen their page visits increase month upon month since the initial build of their website. We continue to work with Cycles Scuderia on their online and offline marketing strategies which sees them selling products right across the UK and beyond.